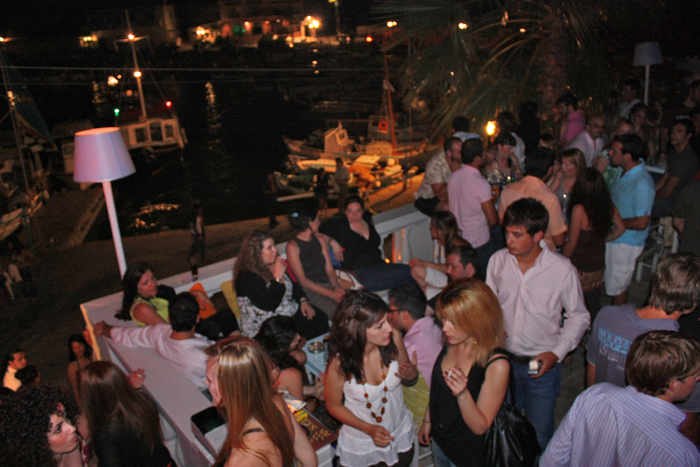 Stavento is the most popular club in the Old Harbor, after 10 years of presence in the nightlife of Spetses. In these 10 years, the club, the staff and the owners, have matured but have never let that teen-erge for amusement, go! Visit the club and enjoy your drink in the splendid veranda, that has a view directly to the old harbor of Spetses, a part that reminds a painting, with the many and traditional kaiki boats. 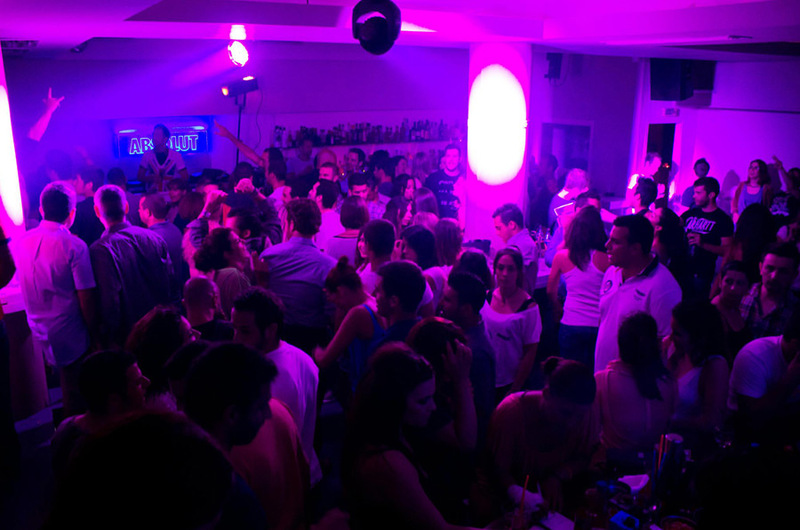 For a more rhythm-mood, enter the club and let the DJ give the sign to endless dancing at the top hits of the Greek and International music charts, as well as at the most loved and repeated older but classic hits. It worth to mention that a lot of the most distinguished personalities of the Musical and Artist Scene, have been hosted to the Stavento Club, in order to they play their own music, granting the customers and themselves, with special experiences of amusement in Spetses. Another thing that makes the Stavento Club so popular, is the friendly mood of all of us(employees and address), something for which all the Spetsiots are known for, anyway! We just make sure that in the Stavento, this friendly mood is very distinct, but always tactful Therefore, this mood is reflected to everyone who visits the Club, even for the very first time. In this pleasant and relaxed environment it is certain that you will feel as at home. All the people that work at the Stavento, create an amazing and bonded team and this reflects to the quality of service, as well. 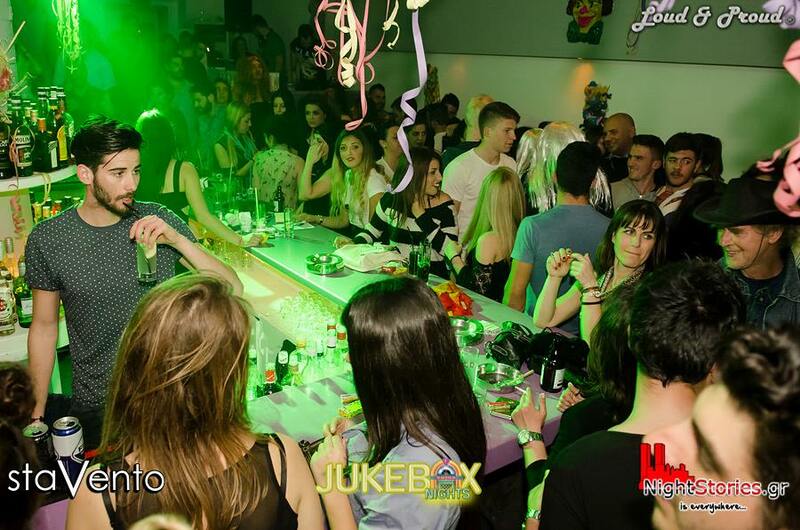 Our best quality drinks in the most reasonable prices, as well as the acoustics of the space, which completely satisfy even the coolest customer, are what you should take for granted in the Stavento Club. If we should describe the Club in a few words then we would choose "grouping of well-shaped and perfectly combined elements". These factors along with the spontaneous and the always pleasant and cheerful mood of people that work here, manage to create a very beautiful atmosphere, that is hard to let go. This is why during the 10 years that the Stavento Club has been open, the customers have become habitants and never miss their appointment with the amusement in Spetses.